Use blank inserts to customize each of five compartments. 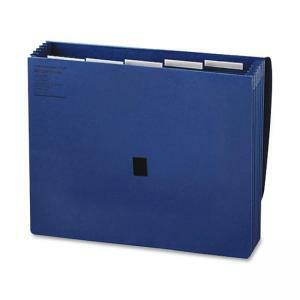 Letter-size expanding file is acrylic-coated to resist moisture. Gussets are reinforced with Mylar. 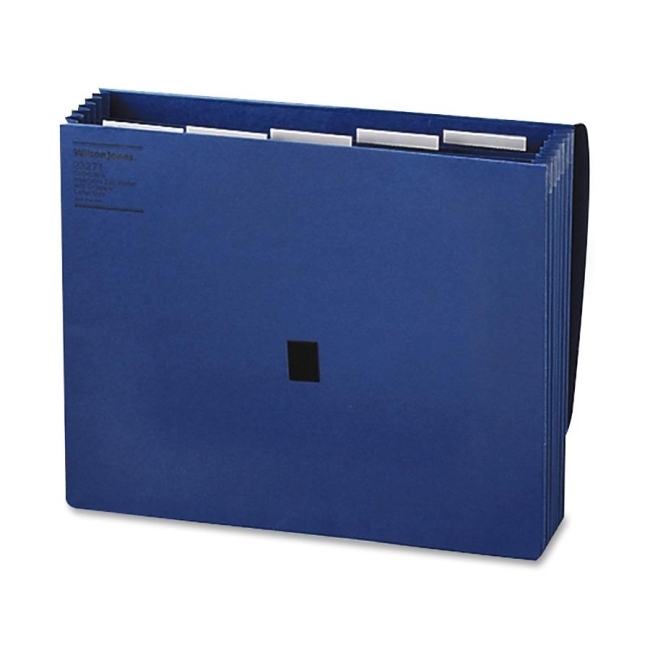 Flaps with hook-and-loop closures secure contents inside expanding file.